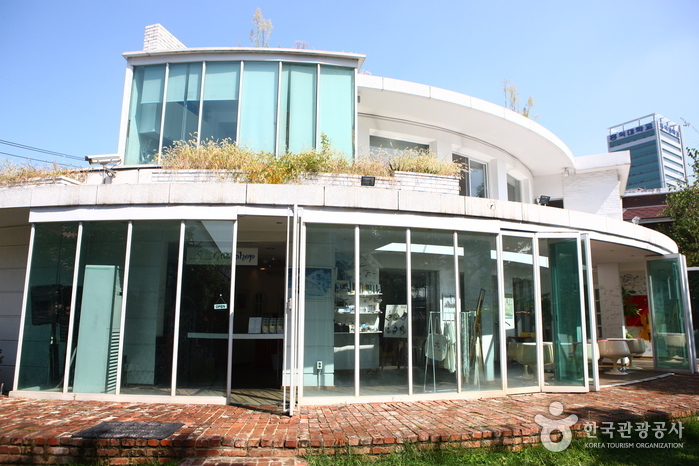 Yoon’s Color, previously known as the “Four Seasons House,” is located in Sangsu-dong, Mapo-gu, Seoul and features props, items, photos and sets from director Yoon Suk-Ho’s four seasons’ dramas series. 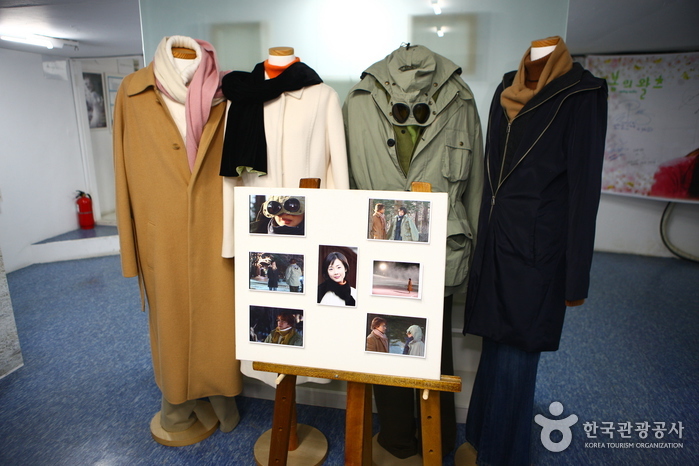 “Autumn in my Heart (2000),” “Winter Sonata (2002),” “Summer Scent (2003),” and “Spring Waltz (2006)” are among some of the most famous Hallyu dramas and capture the theme of pure love through vivid cinematography. 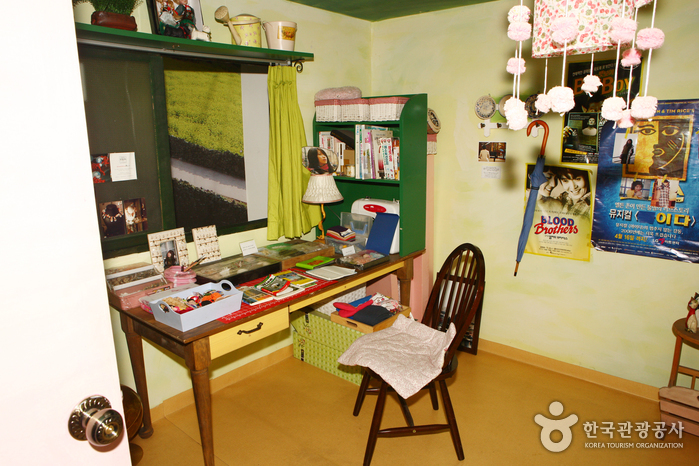 The entire house has exhibitions, including in the basement and in the outdoor garden space. Other well-known dramas including “The Snow Queen (2007)” are also promoted here.